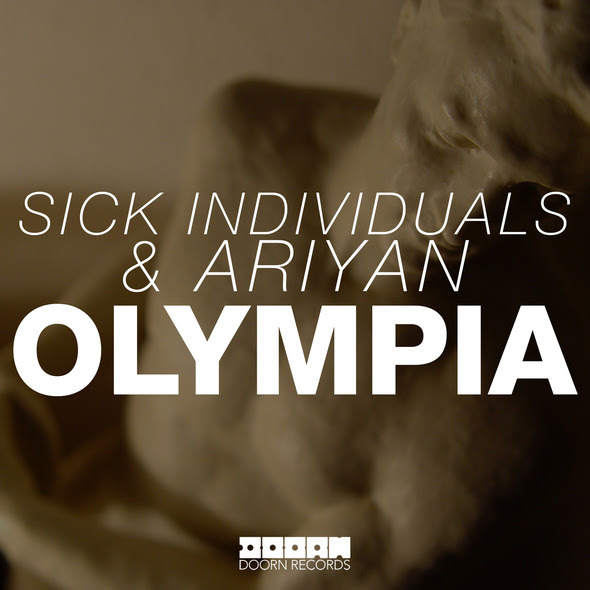 Sick Individuals and Montreal-based Ariyan team up to deliver their thunderous new single, “Olympia”. 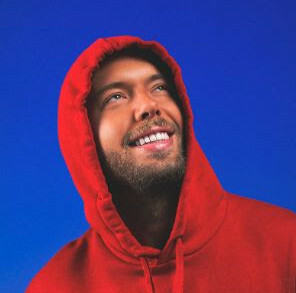 Receiving support from all the dance music gods like Hardwell on Air, Nicky Romero’s Protocol Radio and Firebeatz FM amongst others, “Olympia” is a track that’s not for the faint of heart. “Olympia” begins with a slow tumultuous build, gathering speed and fury until a booming drop lets loose. With a reputation for delivering one of the most eclectic and energetic sets in dance music, Sick Individuals combine their talent with emerging Canadian act Ariyan to take the big room stage by storm.